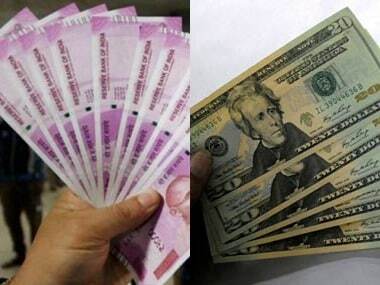 Mumbai: The rupee on Thursday climbed 19 paise to close at 68.92 against the US dollar, also marking a third straight session of gains, driven by sustained foreign fund inflows. The dollar index, which gauges the greenback's strength against a basket of six currencies, fell 0.03 percent to 96.91. Brent crude futures, the global oil benchmark, fell 0.86 percent to $71.11 per barrel. 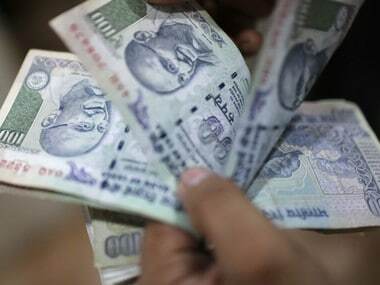 The 30-share BSE Sensex inched up 21.66 points, or 0.06 percent, to close at 38,607.01. The broader NSE Nifty settled 12.40 points, or 0.11 percent, higher at 11,596.70.